Looking forward to meet you Spetember 15th in Prague! Těšíme se na vás 15. září v Praze na Střeláku! 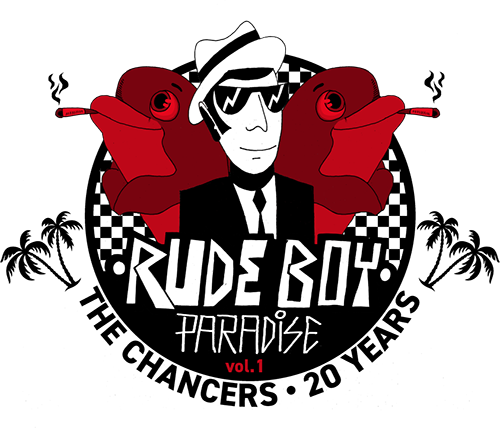 15/09 RUDEBOY PARADISE #1 with Mr. Symarip, Rhoda Dakar, Green Smatrool – 20th years of The Chancers – Střelecký ostrov, Prague Tickets here.